Each piece’s design in the collection is determined by its use to combine minimalism, elegance and timelessness. Personalize your Le Feuillet leather goods at Le Bon Marché with the line art of your choice from the Wild Lines series proposed by DFT. 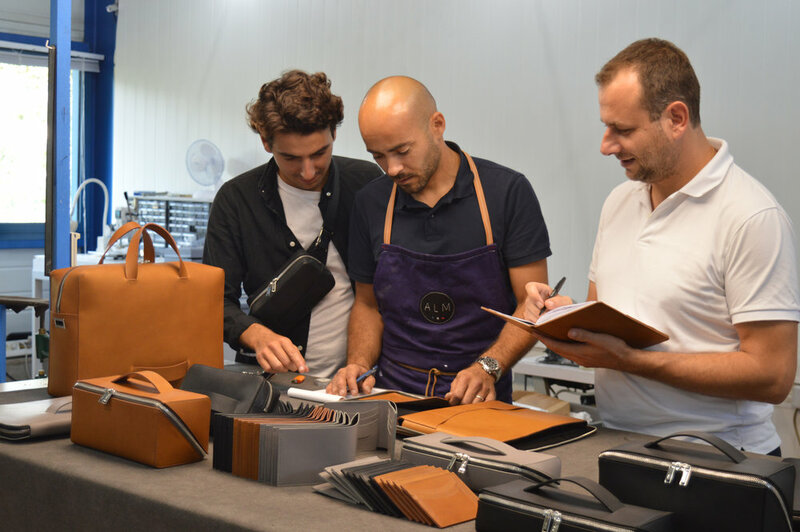 In 2014, Ylan and Davy, two brothers, decide to put all of their energy and enthusiasm to create an avant-garde brand witnessing their unique vision of leather goods.